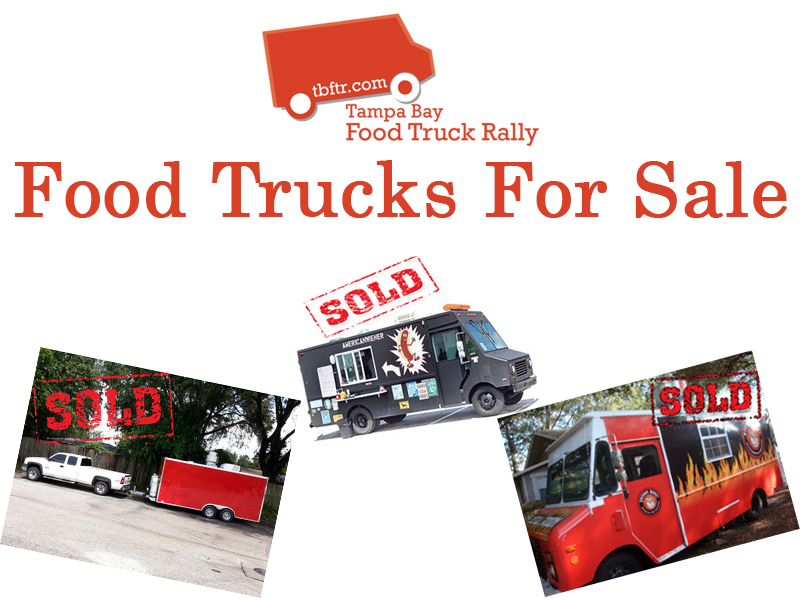 You’ve been told your recipes are amazing and you should have a food truck. You have a passion for food and have dreamt of being able to make money cooking for people. You have thought about starting your own food truck and have started hitting the local bookstores to read up on the subject. You think having recipes that please the masses is the tricky part, and as long as you have that down you will be a success. NOT SO FAST! The maintenance and general history of the vehicle. Whoever is selling the vehicle should be able to give detailed information on any maintenance performed. When you drop $2,000.00 on transmission work, you don’t forget that. So make sure they provide you with records. Check the cleanliness of the hood and areas not easy to clean (those pesky crevasses behind the stove, counters etc.). It could mean someone just gave it a really good deep clean prior to showing it, or it could mean you find out how serious they were about caring for the truck. Review the condition of equipment, generator and electrical. All of these items can hit you hard in the pocketbook if they crop up on you at the beginning of your new food truck adventure. Take a strong look at the surface of the truck, and how many crazy cracks and hardware are on the outside of the truck. Once wrapped will there be a smooth surface for vinyl to lay flat on? Will there be so many seams in your wrap that a custom paint job would make more sense? Consider the size of the truck and work area. If you plan on reworking the truck, don’t assume things like, “I have a freezer that would work great,” but you don’t realize you can’t actually get the freezer in the truck because it’s too tall. If you plan on running your truck at large events and want to staff 4 people, an 18ft truck is not your friend, you are going to need something bigger. Bonus: Should you buy a truck or a trailer? You can finance a trailer with a builder but not likely the case with a truck unless it’s a build over 50k. Trucks always sell more, are more convenient and have a higher resale value. While books are handy references, they can only offer so much. Experience is the best teacher, and there is no replacement for learning from those who understand the ins and outs of the business, having an open forum to discuss things, listening to the questions of others who are considering the same adventure, and networking with those who are (or are going to be) in the same business as yourself. Before embarking on your food truck adventure, be sure to attend our food truck seminar and get started in the right direction!